Ant Rountree was born in the River City and started at Harvey Round Motors at the age of 17 as a car groomer. He took over the business in 2004 at 29 years and has owned the business for the past 12 years. He is married to Tara and has two teenage boys Blake and James, most weekends you can find him enjoying some motocross and mountain biking with the boys. 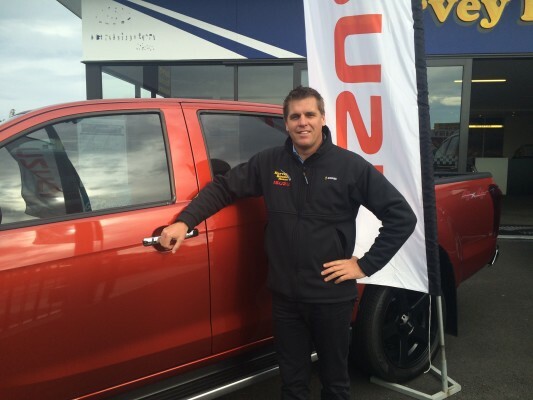 Born and bread in Wanganui, Ant is here to make the purchase of your new Isuzu easy. I'm Murray Palmer the "old timer" at Harvey Round Motors I have been selling cars and light commercials for just under 30 years nearly 20 of those here at Harvey Rounds. 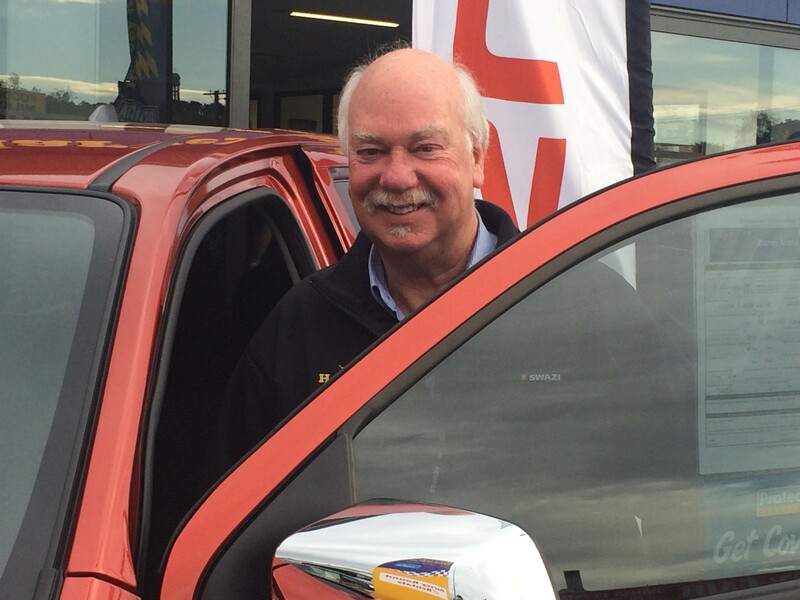 I have enjoyed selling cars this period of time immensely especially when your busy, I deal with a large cross section of the Wanganui community and surrounding rural districts so consequently have gotten to know a huge amount of people. My interests are varied, I was previously Vice President of the local MTA, I enjoy hunting and fishing and like spending my holidays up at Lake Taupo camping at Motutere in our caravan. I also like American cars and have a 73 convertible Elderado which we enjoy taking the kids and grandson for a ride in the weekends. I love the Isuzu product and a new MU-X could sit in my driveway any day, next to the Elderado!